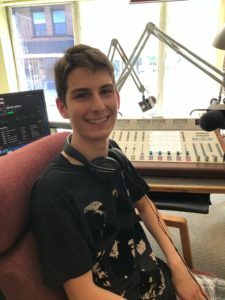 Join Sam Erickson as he takes you on a journey through the sounds of the alternative rock era of the 90’s and 2000’s. You will hear bands like Muse, Radiohead, Nirvana and Alice in Chains. You can hear Sounds Good every Thursday afternoon from 5-6PM.